Replying to a debate during the Question Hour on a sexual harassment case in a Zilla Parishad school in Ahmednagar district, Tawde said many people are not aware about the helpline number 103. 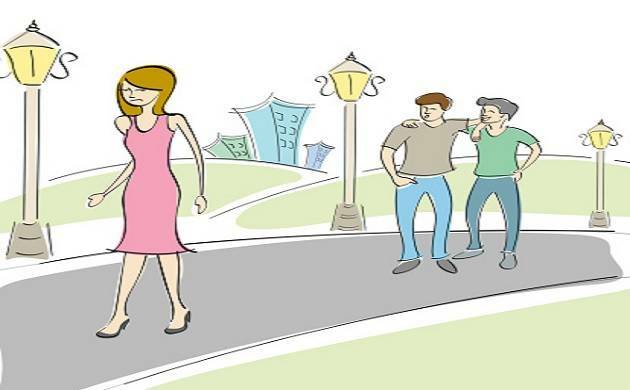 Increasing cases of sexual harassment in educational institutions across Maharashtra has raised alarms in state govt. The govt. is taking measures to tackle the issue as the education ministry is creating a separate website to address the concerns and encourage people to come forward and report such cases, Maharashtra, State Education Minister Vinod Tawde said on Thursday. “Parents, teachers and citizens can use the proposed new website to inform the government about any cases of sexual harassment in educational institutions,” Tawde told the State Legislative Assembly here. He said the complainant need not worry about facing backlash. “Unless the complaint is verified and proved, the name of the educational institution and the accused is not made public. Out of 100 cases, two complaints may be false...that does not mean 98 complainants should not come forward to file cases,” he said. The minister said (Bombay) High Court has directed installation of CCTVs in schools and it will be implemented soon. “But CCTV is not the only option. We need to sensitise teachers to keep a check on behavioural changes of girl students and report to concerned authorities of educational institutions,” he added. Bharti Lavhekar (BJP) demanded that the ‘Bal Sudhar Committee’ which probes such cases be re-structured. While Devyani Farande (BJP) said CCTVs be made mandatory in government and private schools.